ANSWER: Yes, with geometry, light, and a wee bit of magic - also known as science! The research subject of Ulf Leonhardt, who explores the physics of space-time curvature by connecting geometry and optics. This kind of research may seem remote from everyday life but it governs the optics of magnifying glasses, or the displacement of objects in water, or optical illusions like a mirage or the ultimate illusion - invisibility. 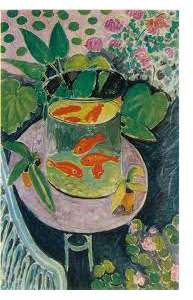 The best way to describe the connection between geometry and light is to think of fish in an aquarium, like in the painting Les poissons rouges by Matisse. We see the fish in places other than where they actually are, because the water has distorted the images. Our perception of space is then altered by the water, as our perception is created by the way in which light perceives the altered space. For light in materials - like water or glass - space appears to be curved. 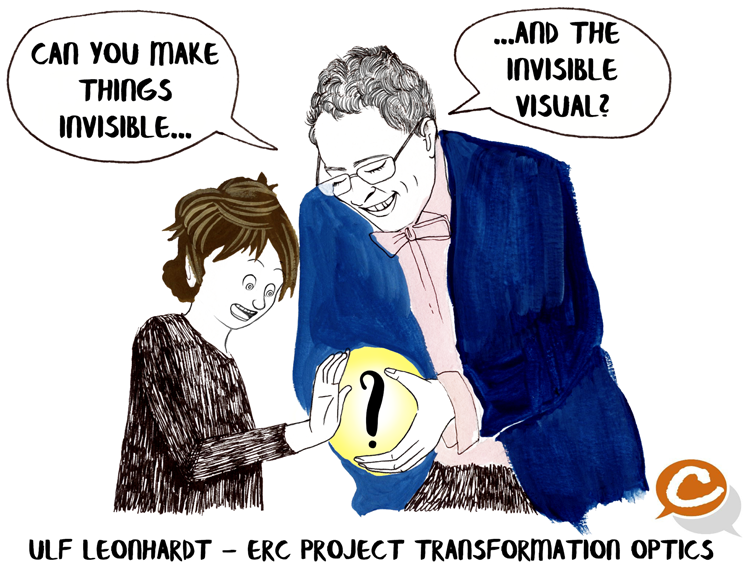 How to understand this connection between geometry and light, and how to apply it is subject of Leonhardt's research.